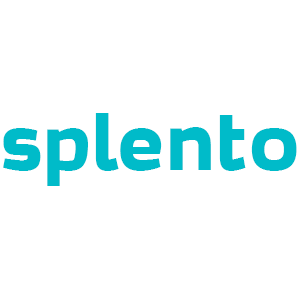 Splento has a full-service photography team in Aldgate, London that offers a wide array of services utilizing hi-tech equipment as well as time-tested techniques. With us, you can book a last minute photographer for as low as £99 per hour. We cover an extensive range of photographic assignments, which include corporate events (conferences, brand launches, parties), personal and group portraits, weddings, birthday party, along with corporate video production. If you require a short notice photography service, you only need to part with £99 per hour to enjoy unmatched expertise that we’ll add definition to your project or photo session. From simple headshot sessions to big events, our customers also benefit from proficient retouching and quick photo delivery within 48 hours. Hire an affordable photographer in Aldgate, London and let the photos do the talking!